New York State Attorney General Eric Schneiderman and State Education Commissioner MaryEllen Elia say they have launched an investigation into the facts and circumstances surrounding the death of Trevyan Rowe. 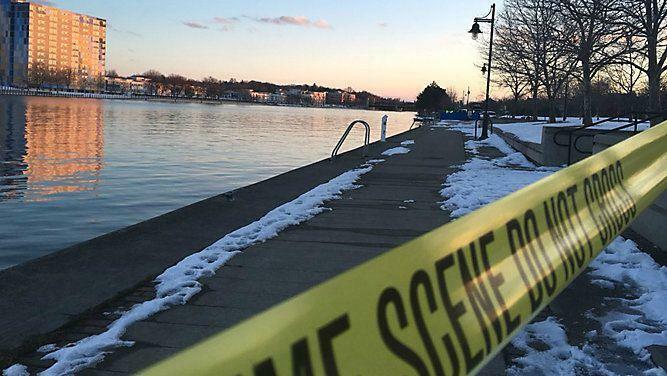 He is the 14-year-old Rochester boy who went missing on March 9 and was found dead in the Genesee River, four days later near downtown. Rochester School District officials have previously said they were looking for an independent investigation to determine just what happened. As part of the probe, the state officials will review the district’s policies, procedures and protocols to determine what improvements need to be made. "Trevyan Rowe's death was a tragedy," said Schneiderman. "His family deserves answers and all Rochester families deserve to know that their children will be safe at school." "Any time there is a tragic loss of a child, we must look for answers to determine what events and procedures allowed for such a heartbreaking incident to occur," said Elia. Staff from the state education department will also be assisted by the District Superintendents of Monroe 1 and 2 BOCES. They will work with investigators from the Attorney’s General’s Rochester Office and the Civil Rights Bureau. "The Rochester community deserves to know what happened that allowed a child to walk away from school and ultimately, tragically, lose his life," said Board of Regents Vice Chancellor T. Andrew Brown, a Rochester attorney. "The Board of Regents is committed to protecting the safety of all students by ensuring districts are following the proper school safety protocols." State officials said they will also be working with local authorities who are reviewing the incident. Meantime, Rochester City School District officials said they welcome of the state investigation. RCSD Board President Van White and Superintendent Barbara Deane-Williams said that White and the district’s General Counsel have been consulting with both the Attorney General’s Office and the state Education Department. “At least a week ago, the Rochester Board of Education began conducting private conversations to lobby the New York State Education Department and the New York State Attorney General to conduct an independent investigation into the death of Trevyan Rowe. Those conversations included direct talks with members of the Board of Regents and the local office of the Attorney General. Today’s news of the Attorney General’s involvement is indeed welcome. We look forward to a comprehensive investigation of what happened to Trevyan and how we may improve our practices,” said White in a statement. “Trevyan Rowe’s death is a heart breaking tragedy. I asked for an independent review and look forward to working closely with the Attorney General and Commissioner Elia. We welcome the transparency this process will bring,” said Deane-Williams. 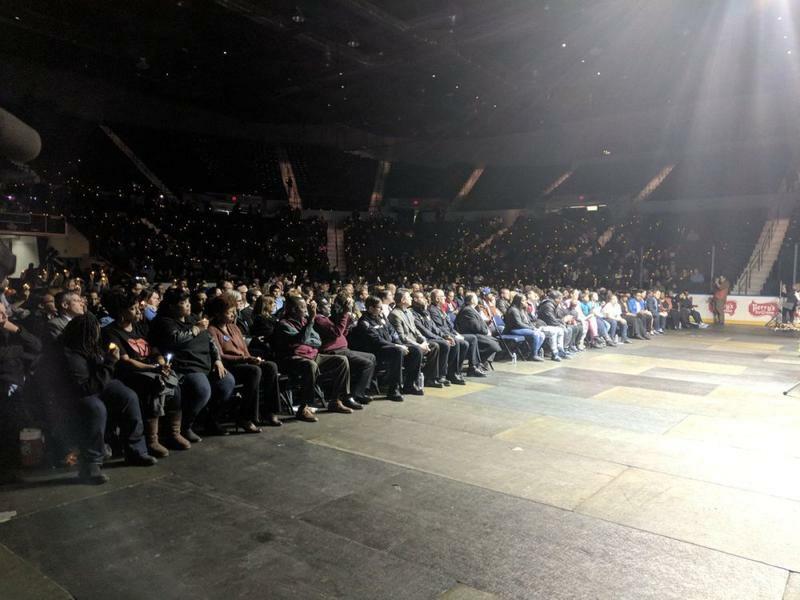 Hundreds of people attended a candlelight vigil at the Blue Cross Arena at the War Memorial in Rochester on Monday night to honor the life of Trevyan Rowe, the 14-year-old boy whose body was recovered from the Genesee River on Sunday. Rochester Police are reporting that they have identified the body of a man who was found at the base of the Lower Falls in the Genesee River. 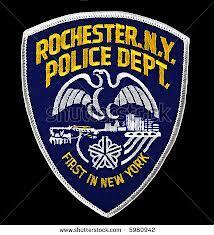 Rochester Police have confirmed that late Sunday afternoon, divers from RPD and Monroe County recovered a body from the Genesee River near the Douglass-Anthony Bridge.